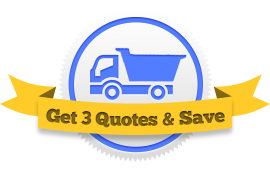 Are you looking for an insurance quote for your tri axle dump truck? Fill out one form and we’ll connect you with three different agents who will compete for your business. They offer their best prices and you save! Why is Tri Axle Dump Truck Insurance So Expensive? Dump trucks, and especially large Tri Axle Dump Trucks, are dangerous machines. If the material you’re hauling shifts the balance of its weight in an uncalculated way, your dump truck can quickly tip over, causing thousands of dollars worth of damage. And while dump trucks see their fair share of collisions on the road, they are even more notorious for causing accidents from simply backing up. Tri axle dump trucks are the biggest perpetrators here. Because of their increased size, the damage they can do is comparatively greater. As such, insurance for tri axle dump trucks costs well above average. 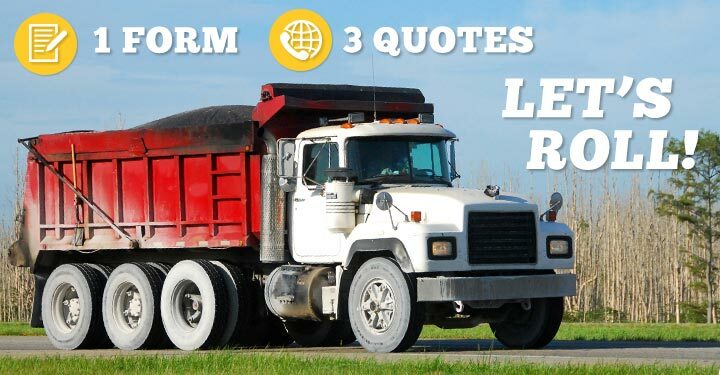 In fact, the median price for a simple triple axle dump truck insurance package is close to $7500 a year for experienced drivers and $10,000 a year for new ventures. 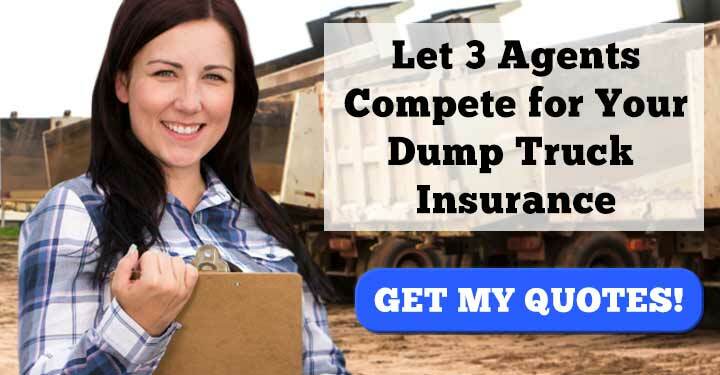 The absolute best way to get a lower price on tri axle dump truck insurance is to compare prices from multiple agents. But instead of rooting out insurance agents one by one, you can save time by filling out this one form, which relays your information to three different insurance agents at once. How does it work? Well, each of these three agents looks at your information and assembles his best possible quote. He knows he’s competing with other agents so he’ll do everything he can to cut you the best deal. This also keeps him honest. Each of these agents wants your business, but only one of them can win it. After you’ve selected your agent, there are a few more things you can do to reduce your price even more. 1. Request a lower limit or a higher deductible. Every insurance policy has a limit (the most an insurance company will pay in damages) and a deductible (what you pay out-of-pocket after an accident). By lowering your limit and increasing your deductible, you are relieving some of the potential financial burden from the insurance company. They will reduce your premium for this. However, if you do get into an accident, you might end up paying a little more than you’d want to, so be careful! 2. Bundle your coverages. If you also need general liability insurance or workers compensation insurance, consider bundling these coverages under one insurance provider. Insurance companies often offer discounts to customers who buy all their insurance through them. 3. Get seasonal coverage. A dump truck that isn’t used all winter has no reason to be insured. Ask your provider if they can suspend your policy during months when you don’t use your truck. 4. Pay your bill in full. If you can swing it, opt for a yearly payment plan, as this is a surefire way to reduce your overall cost.